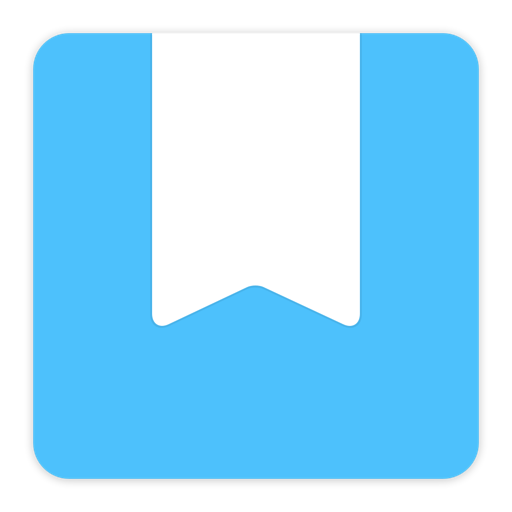 I am combining Journaling with Task Management to get a really great Self Improvement System (SIS). As soon as a thought shows up, write it down into your inbox as quickly as possible. No matter what kind of thought it is. Always write it down to empty your brain. Then later when you have the time, organize your inbox by moving your written down thoughts either to your journal or your task management system. I use Day One for iOS as my journal, and Journaling is one of the most important things in my self improvement system. 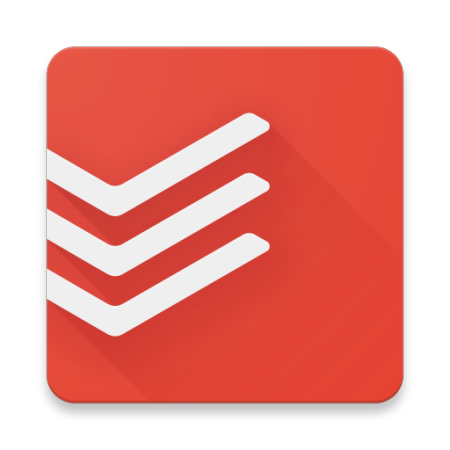 I use Todoist Premium for my task management. And task management is also incredibly important in my self improvement system. It's important to clear your head from all your thoughts. You should not have to remember anything that need to be done. And you should not carry bad thoughts on your mind. Memories, good things and bad things should be stored in your Journal. And other thoughts that are not tasks should also be stored in your Journal. Also some ideas that are not projects should be stored in your Journal. 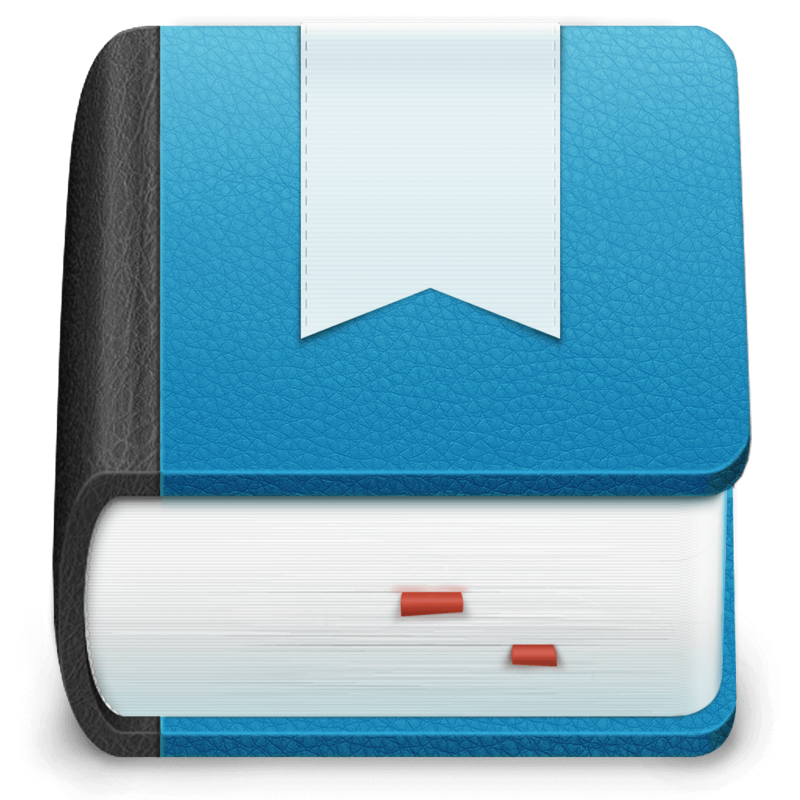 The journal should be easily reviewed and searched so you easily can view your memories, your history. You have to be very strict to always write your thoughts down immediately. Otherwise there will be a huge risk that you forget to do it and that thought will nag you later on. You also have to review your inbox regularly so you can organize your thoughts and tasks. By doing this very consistent and thoroughly will release your stress, help with sleep disorders, help with anger and angst. You get mindfulness.